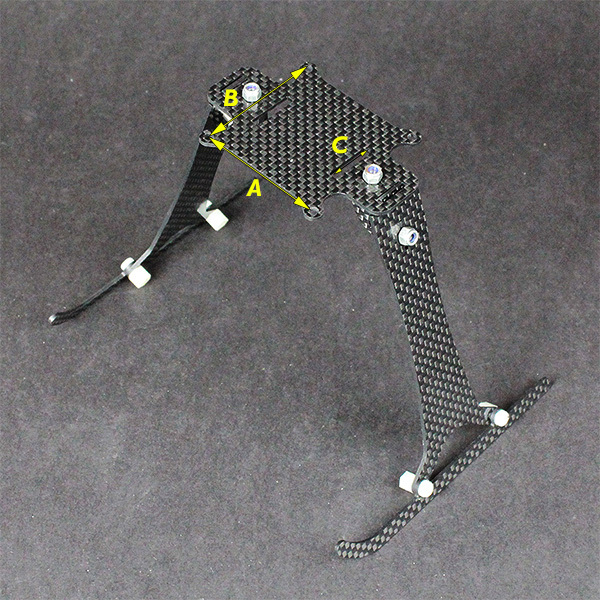 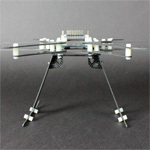 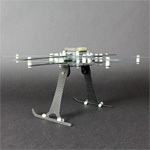 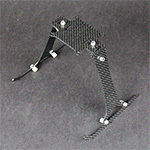 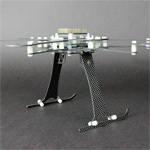 This High Skid was originally designed for CF330 size Hexacopter. 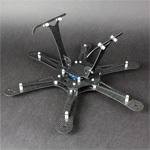 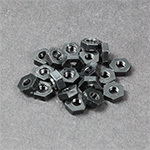 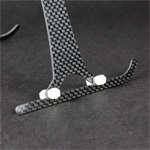 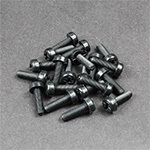 But it is also can be used on many other Multicopter because the screw mount follows the SE Board standard size. 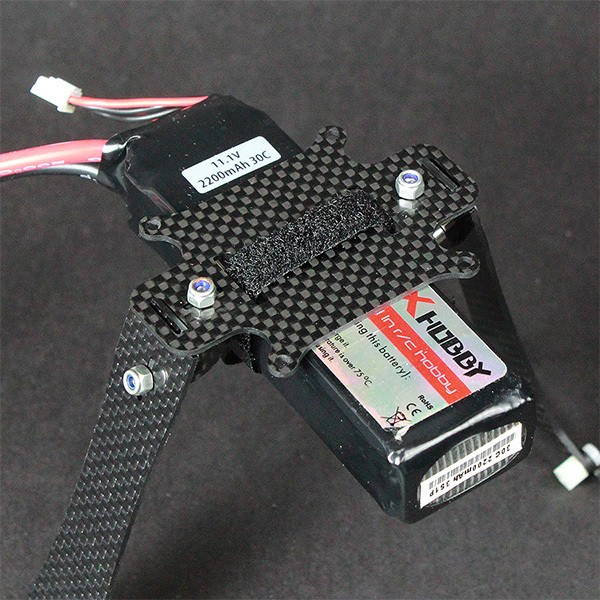 This is a 2200mAh 3S Li-Po Battery. 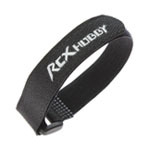 You need to use a battery strap about 15mm Width. 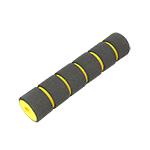 You are also suggested to use Magic (Velcro) Tape between the battery and panel. 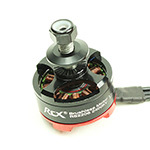 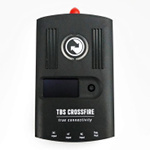 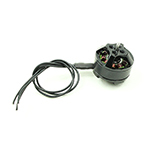 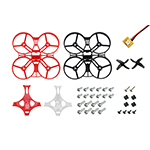 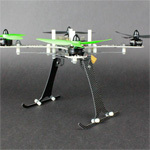 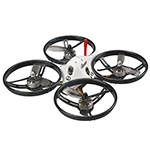 Suitable for most type 200-350 size Multicopter. 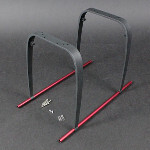 ** Starting from 2013/12/22: The new skid shipped with the panel which you can mount the battery easier with battery strap.